Happy Friday darlings! 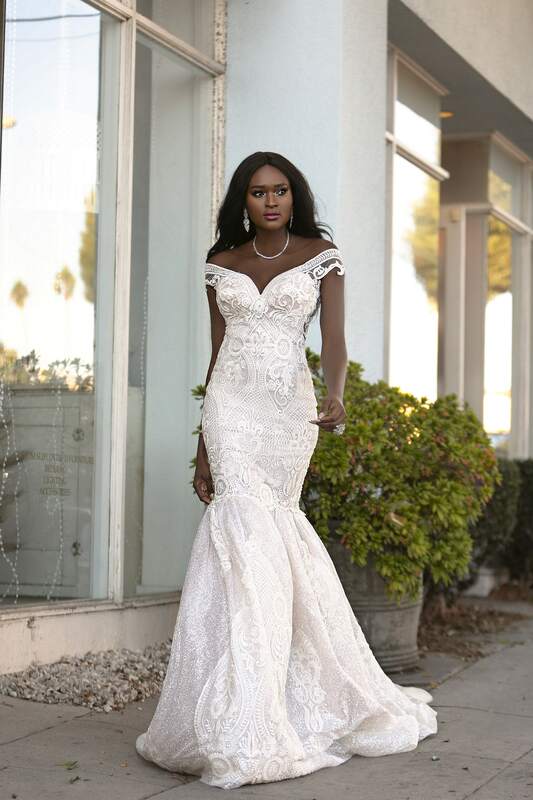 International couture wedding gown designers Naama & Anat Haute Couture have released their newest collection, and it’s fresh and fashion-forward as ever! 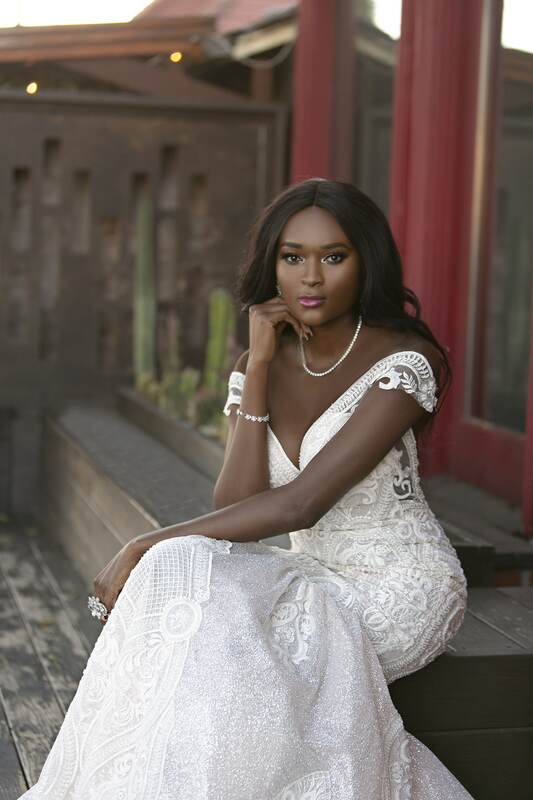 We’re thrilled to introduce the Fierce Lady Collection, Naama & Anat’s new bridal line, created to empower women of all color by including new illusion mesh that can accommodate a wide range of skin tones, promoting diversity and inclusivity throughout their designs. We love that with every collection, Naama & Anat Haute Couture continue to push boundaries, and set new standards within the bridal industry. This dynamic team is so inspirational, and are creating some of the most exquisite wedding dresses that we have ever seen. The Fierce Lady Collection will be available through any of the thirteen retailers across the globe that currently carry Naama & Anat Haute Couture. To ensure that any bride can purchase a Naama & Anat gown, the Israeli designers have also recently launched the option for brides to work with the designers directly via their website if they do not have access to a local retail location. See the full Collection below! Mother and daughter design team, Anat & Naama, have made their mark in the intricate and creative world of wedding dress design. Established in 1997, they are trained in the most sophisticated techniques to create flattering silhouettes for the modern bride. Each design is hand-crafted and attention to detail is not sparred. Naama & Anat use luxurious fabrics and embroideries including French Lace, Silk, and Chiffon. One of their top selling collections is their Vintage collection, which is inspired by the 1930’s. The advantages in carrying a Naama & Anat design: short delivery time, perfect size matching, control the production process, and accurate shipping supervision. 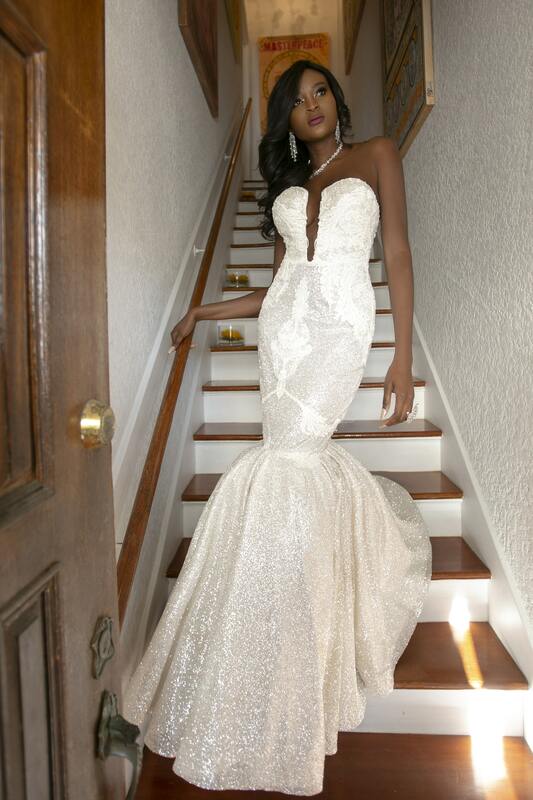 Please visit the Naama & Anat Haute Couture website to view all of their amazing collections. 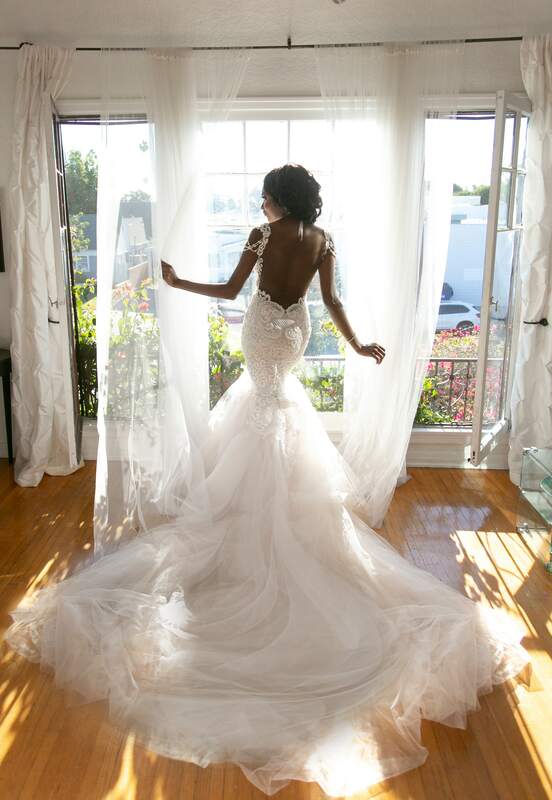 Follow Naama & Anat Haute Couture on Facebook and Instagram for stunning wedding dress inspiration for your wedding day. Stuff Your Stockings This Christmas With These Luxury Accessories! Thank you for sharing our gowns! 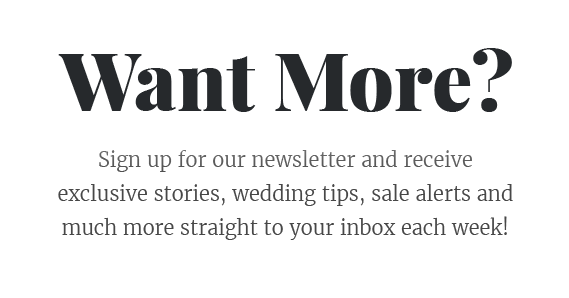 We’re honored to be featured!